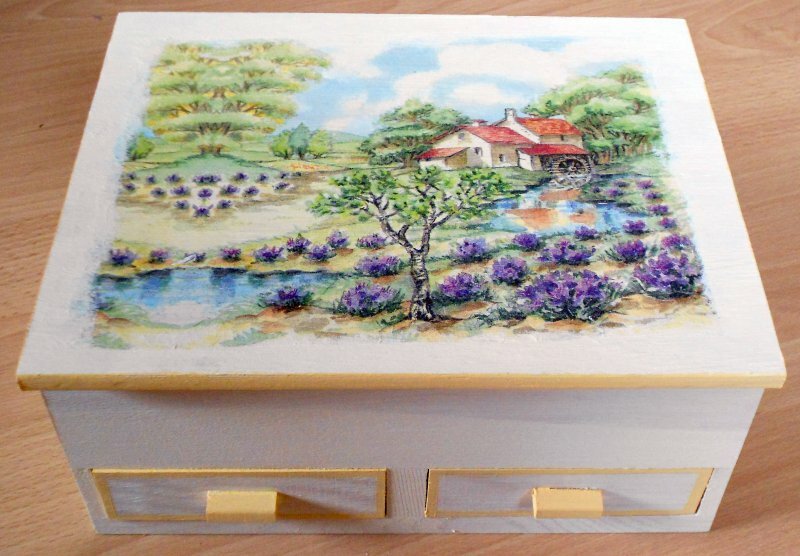 fans of france and the wonderful lavender fields in the provence will get starry eyes seeing this jewelery case. you love romantic articles and and beautiful landscapes? Then this design is the right thing for you! Take a look at this goreous jewelery case! The provence landscape looks like painted and is very romantic!